The story is not over. 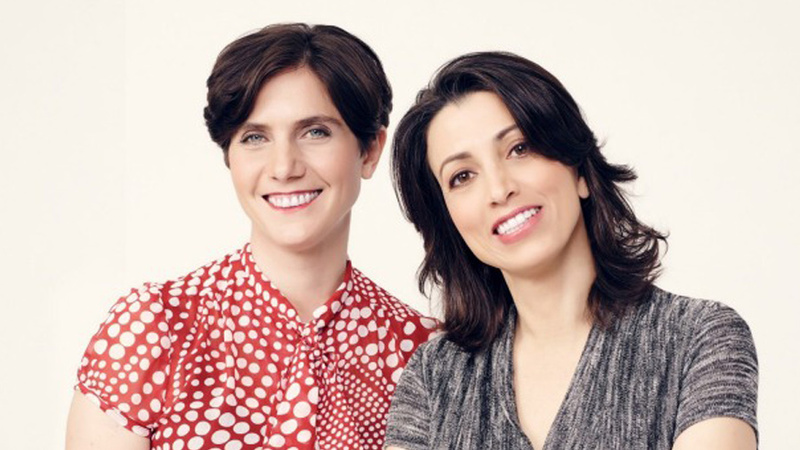 The Webby Awards are honored to recognize Moira Demos & Laura Ricciardi with the inaugural Webby Most Binge-worthy Award for writing and directing “Making a Murderer.” In this landmark 20th year for The Webbys, we are excited to present this groundbreaking show and its creators with the first award of its kind. A Netflix original series, “Making a Murderer” documents, over 10 gripping episodes, the story of Steven Avery: After serving 18 years imprisonment for sexual assault before being exonerated, Avery is accused of another only two years later. “Making a Murderer” takes to task the legal and law enforcement institutions which at turns, implicate and obfuscate Avery’s culpability. Following his story on Netflix allowed viewers to forgo any terrestrial limits, granting them access to the series at any time and place. For such a gripping a show, with real and dire consequences for its subject, viewers felt duly compelled to binge-watch “Making a Murderer”. Due to its Internet release, the massive audience the documentary attracted could watch Avery’s story unfold on any device without fear of missing out. For using the power of the Internet to disseminate a powerful show that pushed the national dialogue on the criminal justice system and the role of social media forward, it is our privilege to honor Moira Demos & Laura Ricciardi with the inaugural Webby Most Binge-worthy Award. Honoring an online film or video that has taken its place as an essential part of Internet culture, by sparking conversation across social media demonstrating the innovations and access of the medium.